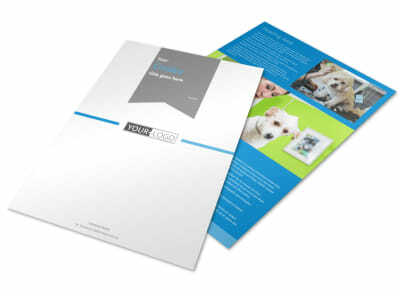 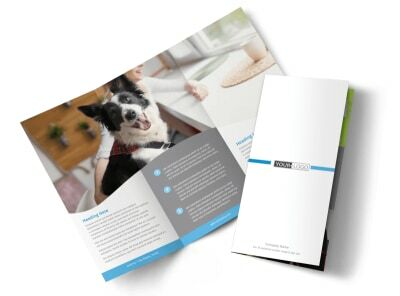 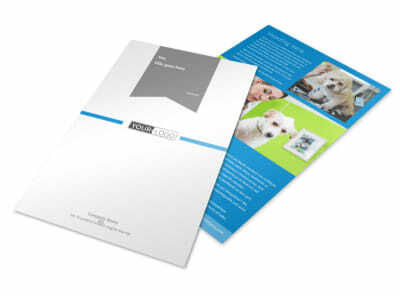 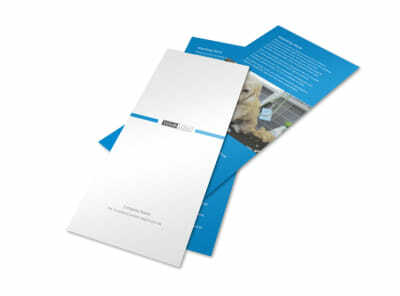 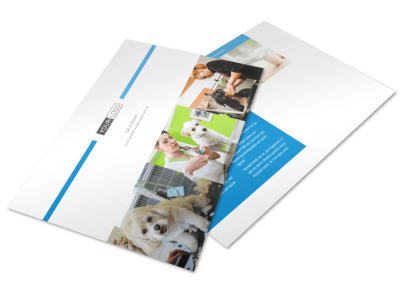 Customize our Clean Care Pet Grooming Business Card Template and more! 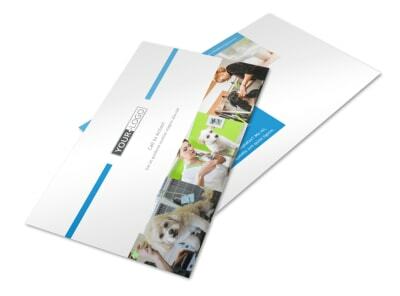 Add more fur babies to your list of VIP clients by networking among their parents with clean care pet grooming business cards. 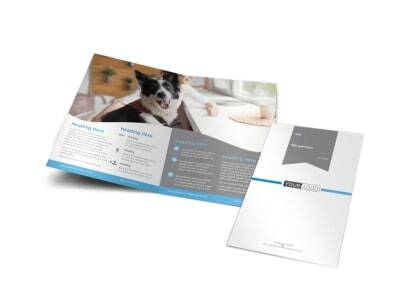 Creating your own business cards is simple and fun; select a template from our bark-worthy inventory, add special touches like color schemes and fonts, and then upload your logo or graphic for added emphasis. 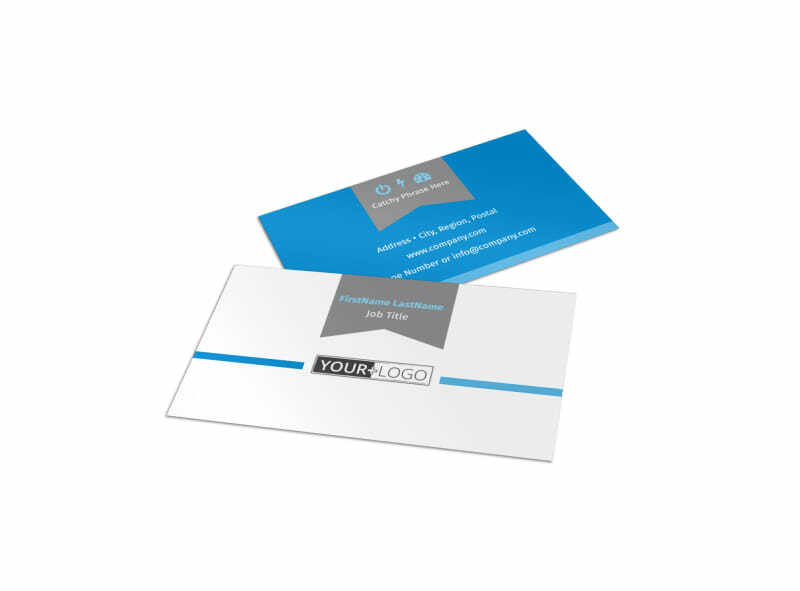 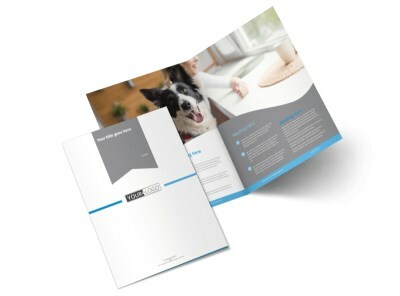 When your design has been poufed and coddled to perfection, print your cards from where you are for quick access to these effective networking tools.